The three levels of meaning are the sense of the text, significance of the text and three implication of the text. Voelz, James, "010. Three So-Called "Levels" of Signifiers and Textual Interpretation (6)" (2008). 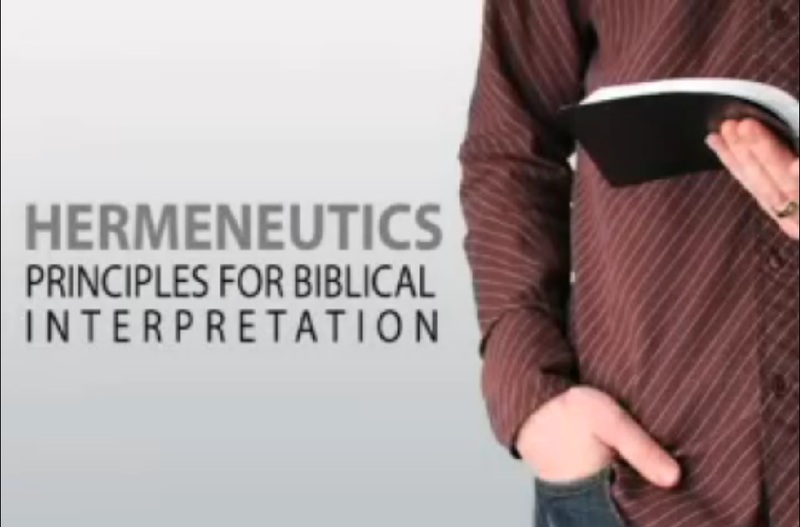 Biblical Hermeneutics. 10.